Award-Winning BBQ. Local Craft Beer. Come for the Pig. Come for the Pint. 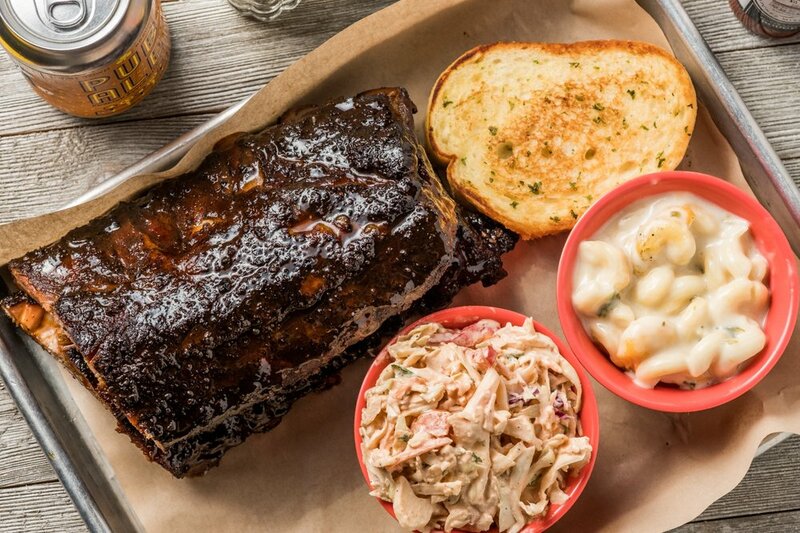 Come prepared for BBQ dining like you have never experienced. Whether it is BBQ Chicken Tacos with Mango Jicama Slaw or Pork Belly Corn Dogs, we expect you to find something fantastic and new that takes your BBQ experience to the next level. And beer? Yes, beer. Craft beer. We have one of the largest selections of craft beers in the State of Mississippi. Delicious. Delightful. Decadent. Just like BBQ is supposed to be. 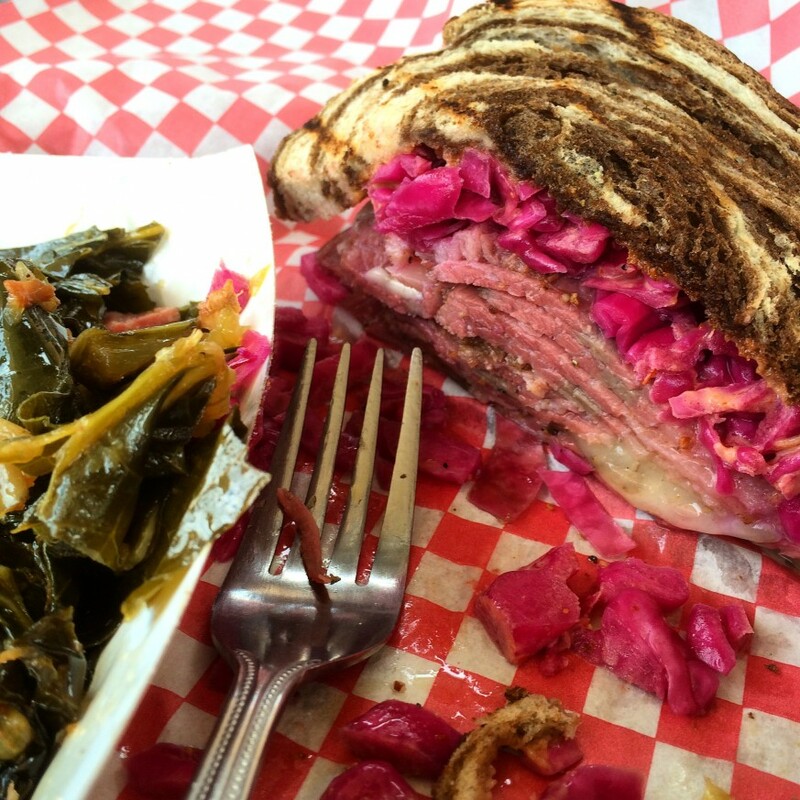 Upscale, eclectic BBQ choices to make your mouth water. Our beer list – see it to believe it. Enjoy everything from local crafts to tried & true domestics.